We give you customers, and tools to grow your business. Quote your price. Keep what you earn. We give contractors a voice and provide resources to help them grow. Handyman.com provides channel sales and management programs for home owners, contractors, builders, realtors, service providers, suppliers and entrepreneurs through its premium global platforms. By extending and integrating your product and service offerings, Handyman.com allows our members the hassle free ability to reach and service new customers. Handyman.com succeeds on leveraging the strengths of our industry leading partnerships and simple yet powerful online tools. To deliver our solution to customers, we have forged alliances with some of the top technology and service companies in the business. Handyman.com program is free and open to qualified and select construction and home improvement service providers. Members of Handyman.com should be dedicated to offering a community of competitive prices, great product and service packages and superior customer service. We strive to help our members provide a great value to your current and future customer base. Are you a contractor, architect, property manager or service provider? Receive online ratings and reviews from satisfied customers to boost your company reputation. Get your free contractor or homeowner webpage and manage your services with improved efficiency and in real time, anywhere in the world. A few examples include remodel, renovation, maintenance, management and “Before and After” images. Handyman.com offers you free, no obligation project tools and property management software. Are you a Home Owner or Real Estate Investor? Get your free Homeowner Webpage and build an interactive virtual version of your custom home on line or manage your property listings. You will be able to add service requests such as restoration, home repairs, rate developers, or consult with a real estate agent as well as “Before and After” images or show off special features on your property. Handyman.com will provide you with a full list of installers, hardwood floor professionals, electricians, painters, plumbers, just to name a few as well as home repair tips, home designs and new hometech products and services. Find your local Handyman today! We are a full phase handyman/ remodel company. We also do residential & commercial janitorial services so your home will always be left clean. Handyman , painting, remodels, residential & commercial cleaning, kitchen, bathrooms, carpentry, doors & windows, flooring in all phases, drywall install and repairs, plumbing , caulking, ceiling leak repairs, door lock replacements, garage door repairs, gutter install and repairs, bathroom fixtures and hardware, sink installs, garbage disposal installs, closet organizer, duct cleaning, pressure washing of concrete, walls, roofs, business fronts & business patios, and much more. Interior painting, wall repair, light framimg, taping and sheetrock work. Odd Jobs. Creative Ideas for Design. Painting, Wall Repair, Sheetrock repair and intallation. Handyman Services. 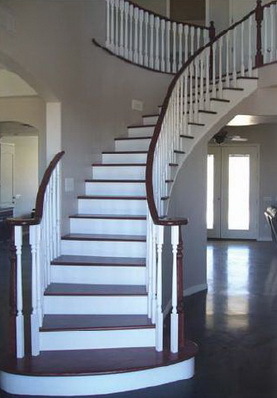 We offer quality staircases for new construction and renovation. From a small remodeling job to a new construction, our approach is the same, fulfilling customers’ requests, quality and timely completion is a way of our work. NE Stairs is a family owned and operated business whose members are directly involved with every aspect of the company. For over ten years we have, and will continue to care about our customers and our business. We work with the most highly trained, talented and dedicated staff so we can insure that each customer receives the personal and professional attention we demand. Let us put our family pride and dedication to work for you. NE Stairs is serving builders, developers, architects, interior designers, and homeowners. We excel at providing unparalleled personal service and exceptional stair design and fabrication. In addition, we provide our customers a wide range of carpentry work: #moldings, #baseboards, #doors, #windows, #kitchens, #decks, #railings #fences and more. 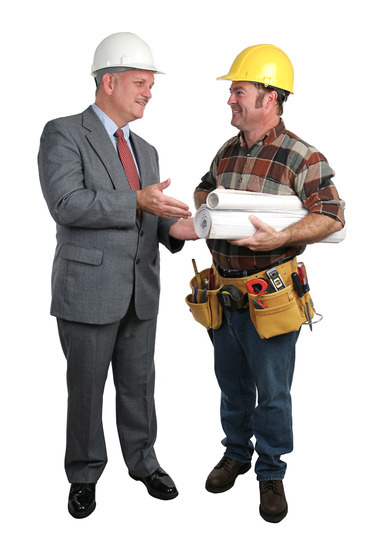 We have thousands of contractors available for you that are experts. Let us match you with a Handyman expert today. Most able to help folks with smaller home maintenance needs. 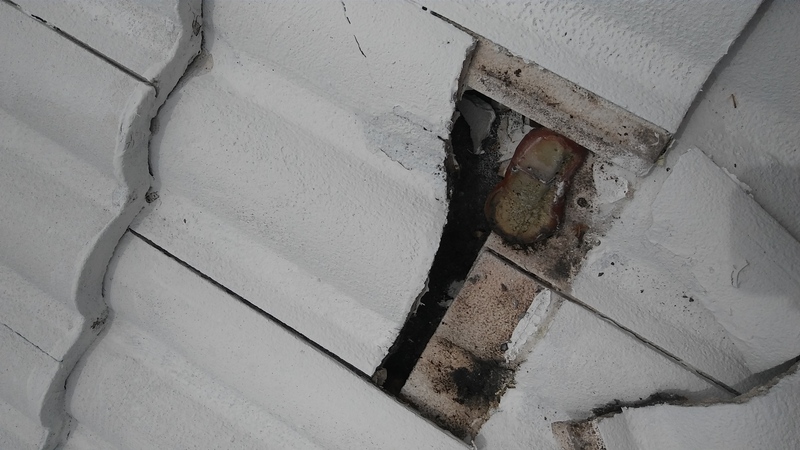 I won't put on a new roof but I will fix leaks. I will install new faucets, toilers and sinks. I will install new lighting fixtures. I will paint and remodel a space as the client wants. 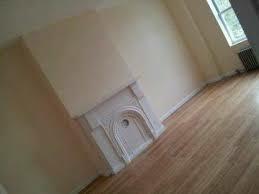 I will install moldings or repair moldings. I will replace flooring. I will renovate fireplaces. I will show clients the most cost effective means to the desired outcome. One man business . All ways on time. Only good quality work. Customer satisfaction guaranteed. We have created a web site to give an easier and practical option to our costumers, so that they can be inspired and choose some product, pay online and decide when they want it; All within our site. A veteran owned company providing affordable and reliable home repair and handyman services.